Set thirty years after the events of the Killzone trilogy, the world of Killzone Shadow Fall is a very different place. divided by a vast wall. the most special of the special forces, tasked with maintaining the delicate balance. 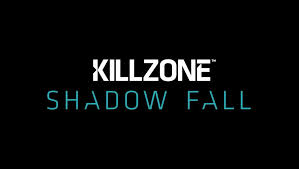 Sony Reveals First DLC For Killzone: Shadow Fall. The first of three free map packs. The first phase will arrive with patch 1.09, which is currently slated for an early February release. This phase introduces clan system features to both the game and the website. The patch will add support for displaying clan tags alongside player names in the game, while the website will receive basic clan management functionality – including the ability to create clans, add/remove members, and promote members to clan officers. Who has this? are we going to start a clan and have a regular night/event?